As reported by Dread Central and Horror-Movies.ca (and brought to my attention by Tah), shooting for a live-action film based on the late-90’s underground comic Bubba The Redneck Werewolf begins tomorrow in Florida. Fans have been speculating about a live-action Bubba film since at least 2006, when there were rumours that Sid Haig would direct and star as the dogcatcher-turned-werewolf. That doesn’t seem to be the case anymore, according to the press release below, but hey, at least the thing’s getting made, and by a company that certainly seems twisted enough to do justice to the subject. I don’t know about that poster, though. In the town of Broken Taint, a vicious evil is unleashed, offering the dreams of humanity if you just sign on the dotted line. One lovesick dog catcher makes a deal with the Devil, and not only is his life turned upside down, but so is Broken Taint. 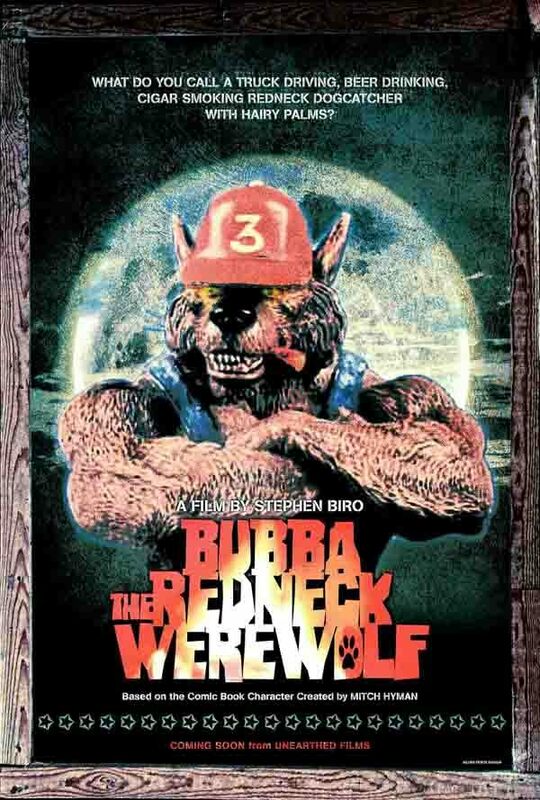 Bubba the Redneck Werewolf is born, and the town goes to Hell while his local bar is filled with the Damned, Bubba figures out how to beat the Devil—but first, he needs another beer and maybe some hot wings. When the fate of humanity is in Bubba’s hands, Heaven help us all! 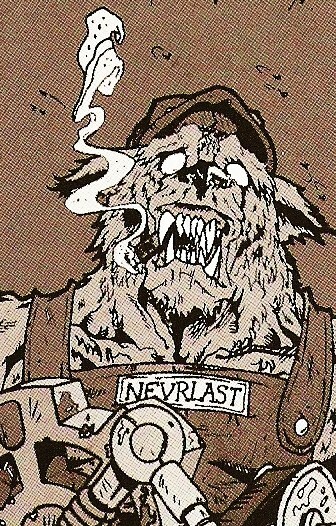 Based off the underground comic book classic Bubba the Redneck Werewolf by Mitch Hyman, the film was written and directed by Stephen Biro and produced by Unearthed Films, And You Films, and Two Rubbing Nickels Ltd.
Bubba the Redneck Werewolf has been a comic book series for over ten years. Bubba will be a horror comedy in the vein of– all of them. Shooting for Bubba begins on August 2nd in Crystal River, Florida. For more on Bubba and his background, check out this Mitch Hyman interview from last year on Strange Kids Club.